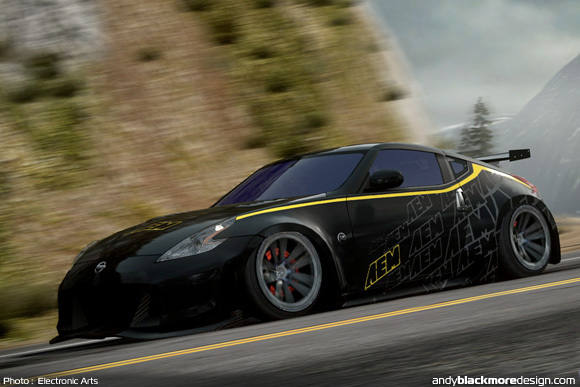 Way back in early 2011, I was working on vehicle customisation for Need for Speed The Run. 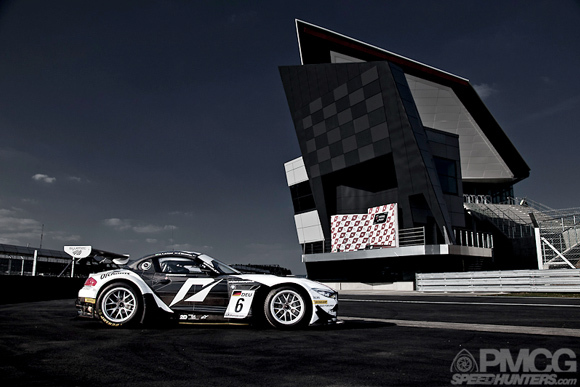 EA had managed to obtain the rights for the Porsche 918 RSR Concept car which had been previewed earlier that year. 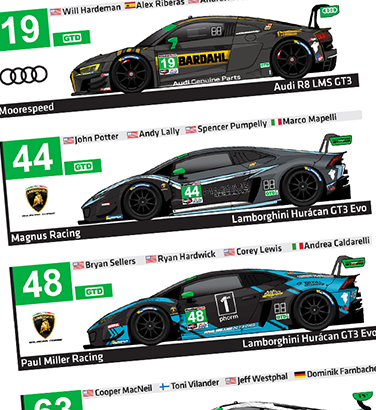 Each car in-game has 2-3 levels of visual progression with a choice of colours at each level. 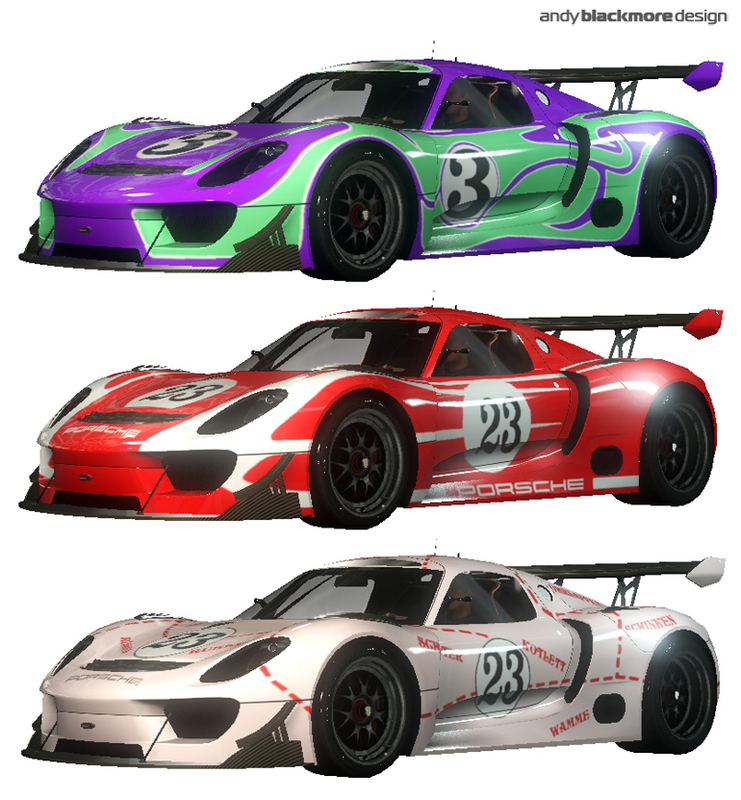 I approached Porsche AG about creating some retro 917 liveries for the 918RSR given their heritage. It took a while but they eventually agreed to the three above, Hippy, Porsche Salzburg and the Pink Pig. During production of Need for Speed – The Run, Andy was asked to design a subtle, real world customised Shelby GT500 Super Snake, which would also feature on the cover of the game. Andy designed a subtle bodykit, new striping package with subtle NFS branding and choose HRE Wheels for this one-off car which recently made its debut. 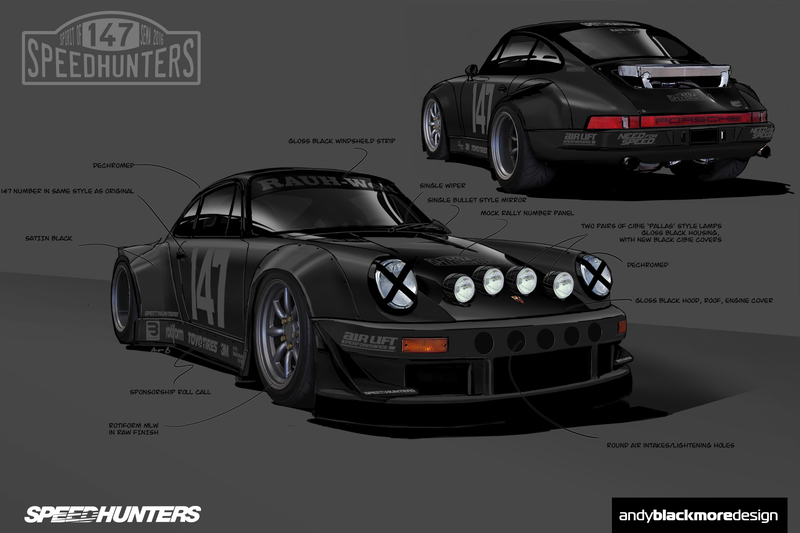 Andy has been working on the video game, Need for Speed The Run over the last two year. 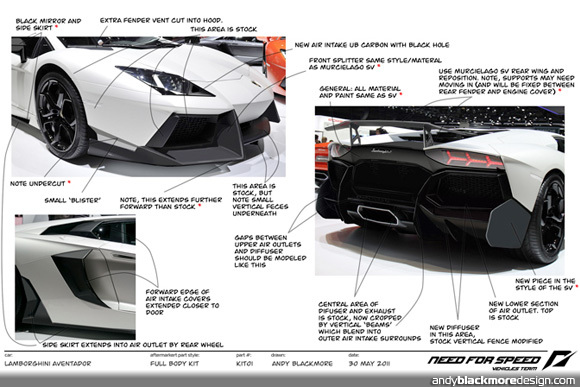 The car features over 1800 car variations, which were customised by Andy and artist, Mike Hayes. Andy was also involved in many aspects of the vehicle production supporting the awesome Vehicle Team at Blackbox. Here are a couple of videos from The Run. A number of articles will appear on Speedhunters overing the coming weeks and will be featured here. You can also view additional screenshots here.